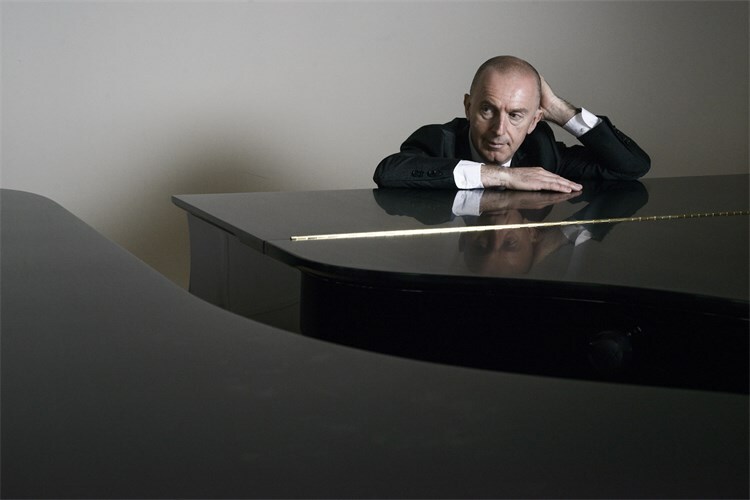 Bosnian and Herzegovinian pianist Pedja Muzijevic has defined his concert career with highly creative programming in venues such as Carnegie Hall, the Kennedy Centre, The Hague, and the Aldeburgh Festival in Great Britain. In addition to his active performing career, Muzijevic is the artistic administrator at Baryshnikov Arts Center in New York and directs a residency at the Banff Centre in Alberta. Box Office: Tickets are available online or through our Box Office (in person or by phone: 514-398-4547) between 12:00pm and 6:00pm (555 Sherbrooke Street West).